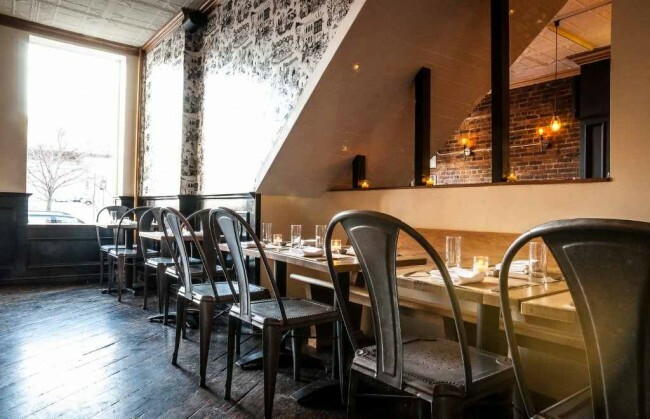 If you haven’t checked out Gran Electrica — Dumbo’s newest and most exciting restaurant addition — it’s high time you did. 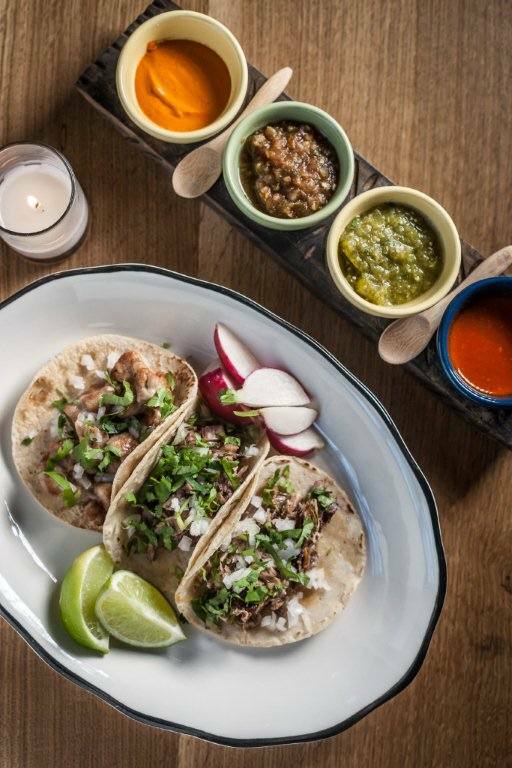 The venture, from the owners of Colonie, on Atlantic, and some other investors, is an authentic Mexican restaurant replete with house-made and hand-pressed tortillas (you don’t see those often), chorizo, tacos and other Mexican treats. The chef travelled the country to pick up on styles and recipes before the opening. 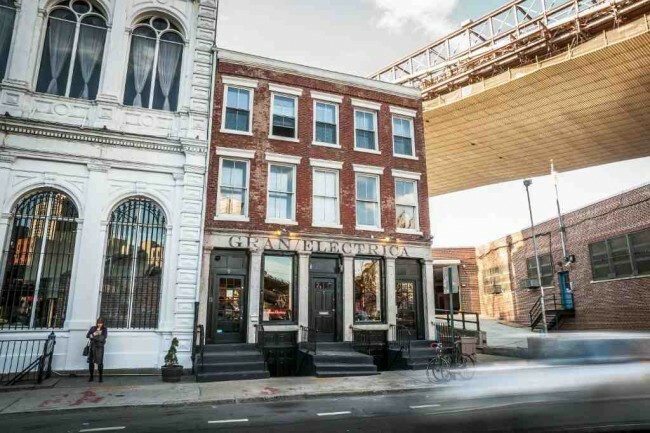 Saturday, May 5, the restaurant debuts its grand garden overlooking the Brooklyn Bridge for a Cinco De Mayo party with live music. Perhaps its time to get your margarita and taco on? The décor, featuring wall-paper custom-made by Flavor Paper, on Pacific Street in Cobble Hill, gives the place a Day of the Dead in Brooklyn theme. Chefs Bradford McDonald and Sam Richman are turning the fare, which is already drawing crowds and waits. The two have worked at the likes of Noma (a Copenhagen eatery ranked the best restaurant in the world), the Fat Duck and Per Se.